While America gets ready to celebrate Labor Day on September 3, you should get your wallet ready cause here comes another sale for games on iOS and Android. 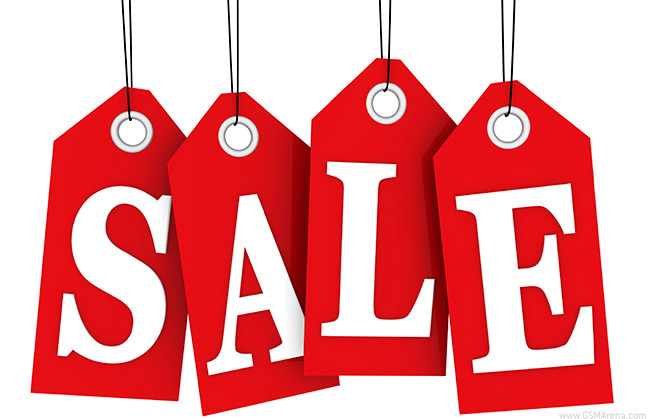 The following titles are on sale right now, with the sale lasting through the weekend till Monday. So make sure you take advantage of the offer as soon as you can. Do note that some of the discounts may not be available in all regions. There could also be some other discounted titles that I may have missed out on. Feel free to mention them in the comments below.